Good morning and happy Thursday! 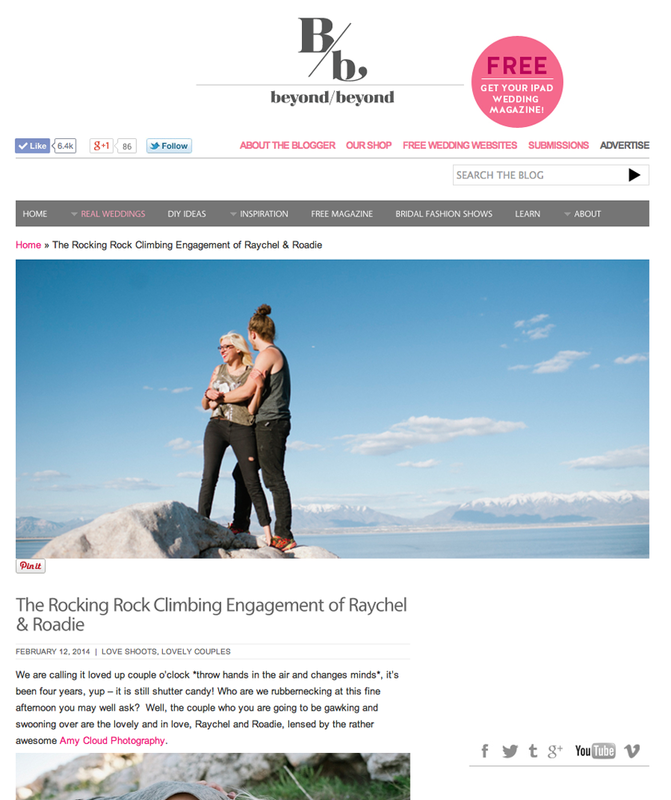 Thrilled to wake up this morning to a feature on one of my favorite blogs Beyond/Beyond! Amma is hilarious and I love how her writing is so conversational! I can just hear her witty little British accent as I read her blog. I think we’d be fantastic friends if I made the move to the UK! This is STILL probably my most favorite couples shoot!! Ya know? The one where I broke all the rules! View the full feature here.